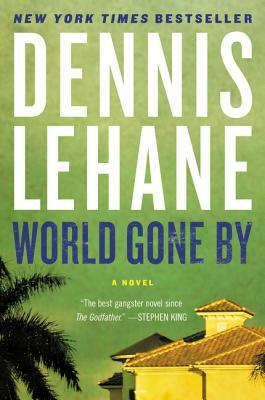 Dennis Lehane, the New York Times bestselling author of The Given Day and Live by Night, returns with a psychologically and morally complex novel of blood, crime, passion, and vengeance, set in Cuba and Ybor City, Florida, during World War II, in which Joe Coughlin must confront the cost of his criminal past and present. A master who moves in and out of the black, white, and Cuban underworlds, Joe effortlessly mixes with Tampa's social elite, U.S. Naval intelligence, the Lansky-Luciano mob, and the mob-financed government of Fulgencio Batista. He has everything -- money, power, a beautiful mistress, and anonymity. But success cannot protect him from the dark truth of his past -- and ultimately, the wages of a lifetime of sin will finally be paid in full.